City Mission exists to share Christ, to shelter, to heal and to restore the homeless to independent living - without discrimination. A person’s descent into homelessness, hunger, and despair can only be transformed into an ascent into recovery through a comprehensive set of solutions that eliminate the barriers to independent living one by one. 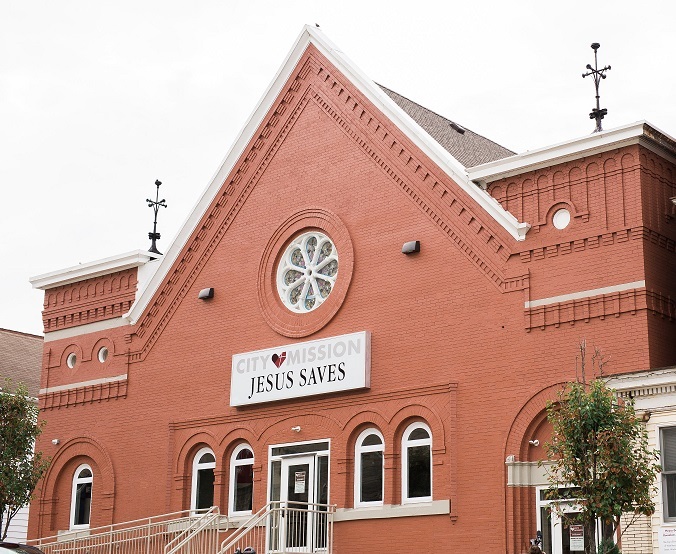 At City Mission, a Christ-centered rehabilitative homeless shelter, we facilitate this transformation by providing food, shelter, case management, biblically based counseling, and life-recovery programming. Our goal is to help each person who walks through our doors to become a healthy, productive member of society. Have experience with City Mission ?